It looks like I can use this with the pedals and power supply I have for a really old wheel I bought for the PS2 when it was new (same connectors, same voltage). What can I use this thing with? 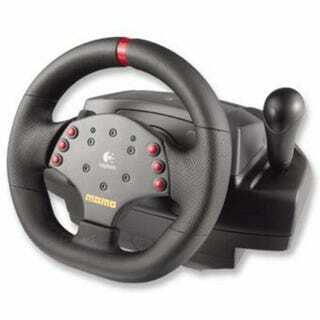 I already have a similar wheel for the PS3; can this be used with an XBox 360, or is it for use on a PC?